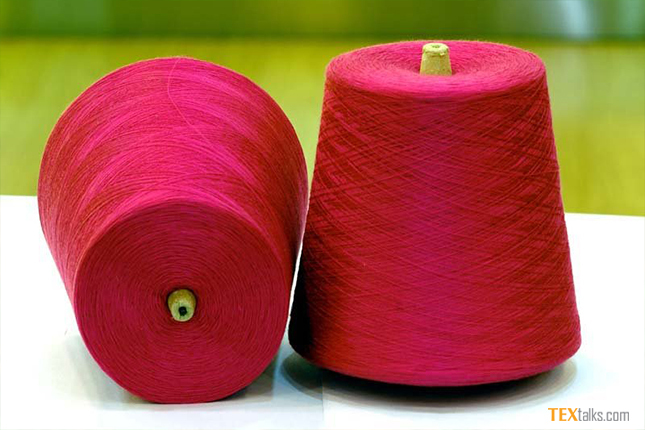 In Pakistan cotton yarn worth US$ 1.134 billion was exported during 11 months of last financial year (2016-17) as compared the exports of the corresponding period of last year. 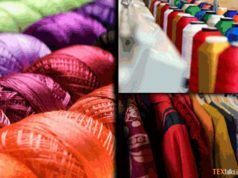 During the period from July-May, 2016-17, about 413,749 metric tons of cotton yarn worth US$ 1.134 billion exported as compared the exports of 392,302 metric tons valuing US$ 1.176 billion of same period last year, said data of Pakistan Bureau of Statistics. The exports of cotton yarn during the period under review decreased by 3.64% as against the exports of the same period of last year. However, the exports of cotton carded or combed recorded increase of 71.94 percent and reached at US$ 239,000 as compared the exports of US$ US$ 14,000 of same period of last year. In last eleven months, 237 metric tons of cotton carded or combed exported from the country as against the 143 metric tons of same period last year. During the period from July-May, 2016-17, about 23,451 metric tons of raw cotton worth US$ 40.169 million was exported as compared the exports of 48,961 metric tons valuing US$ 75.996 million of same period of last year. Meanwhile, bed wear exports from the country grew by 3.22% and reached at US$ 1.922 billion as compared the exports of US$ 1.86 billion of same period of last year. In last eleven months of financial year 2016-17, about 318,070 metric tons of bed wear exported as compared the exports of 303,054 metric tons of same period of last year. 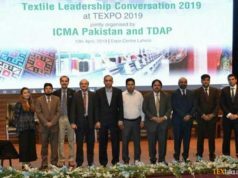 However, textile group exports from the country during last eleven months of financial year 2016-17 had recorded 1.98% negative growth and were recorded at US$ 11.234 billion as compared the exports of US$ 11.46 billion of same period last year.